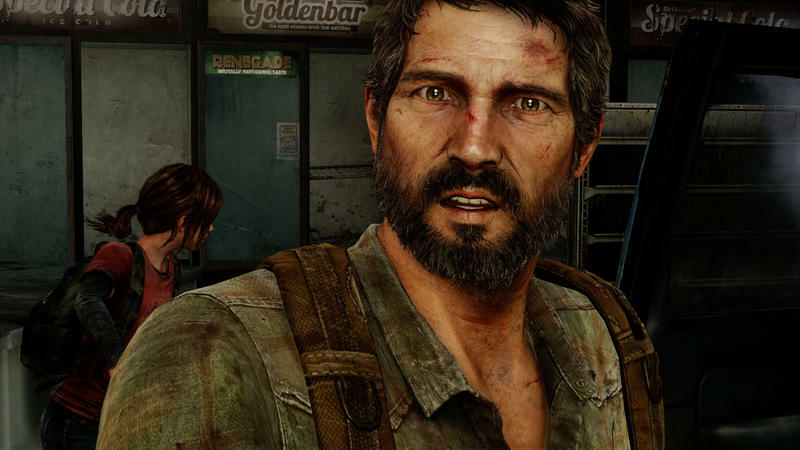 Here’s a title we haven’t heard from in a while. 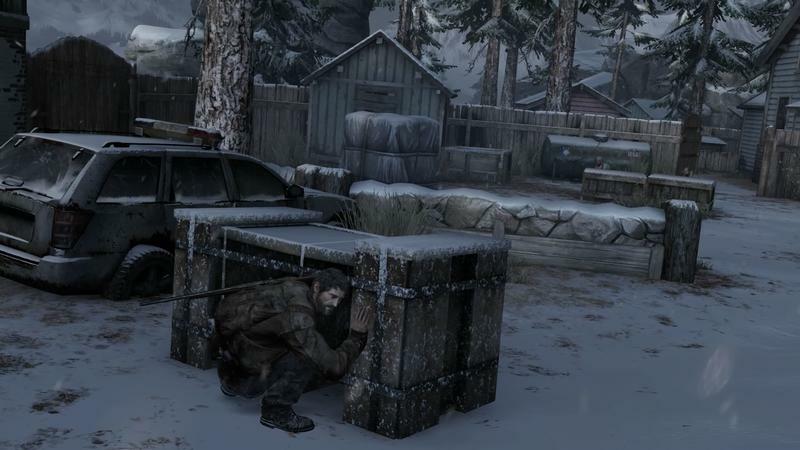 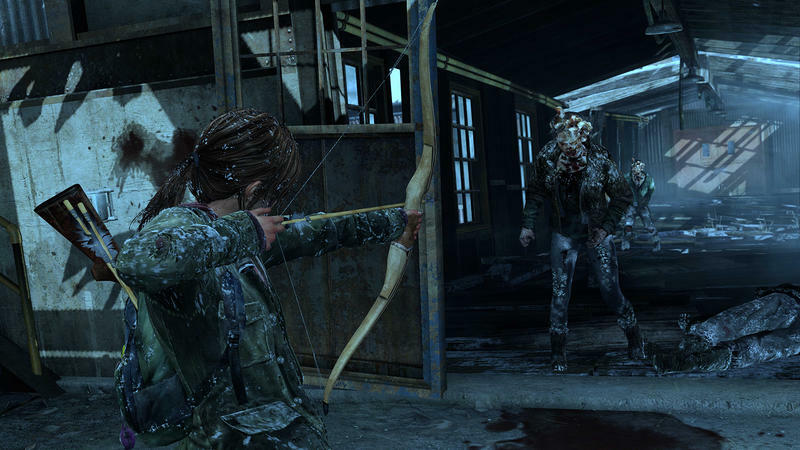 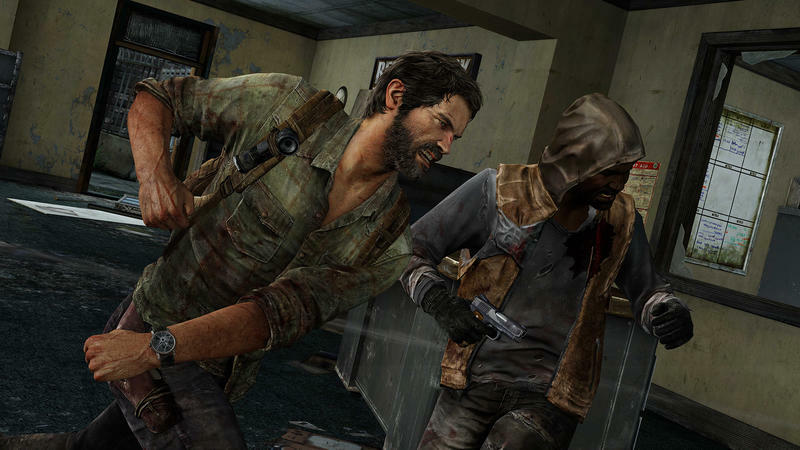 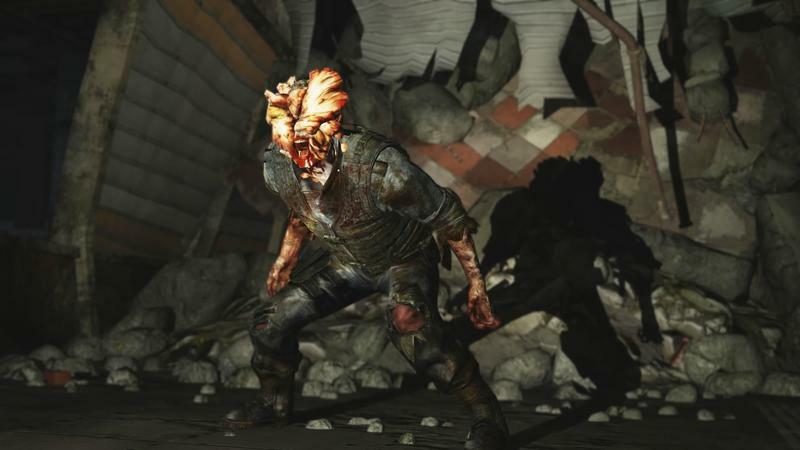 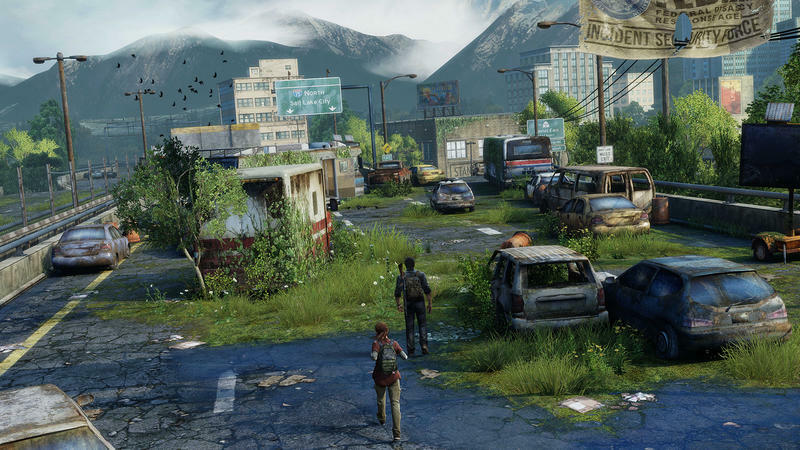 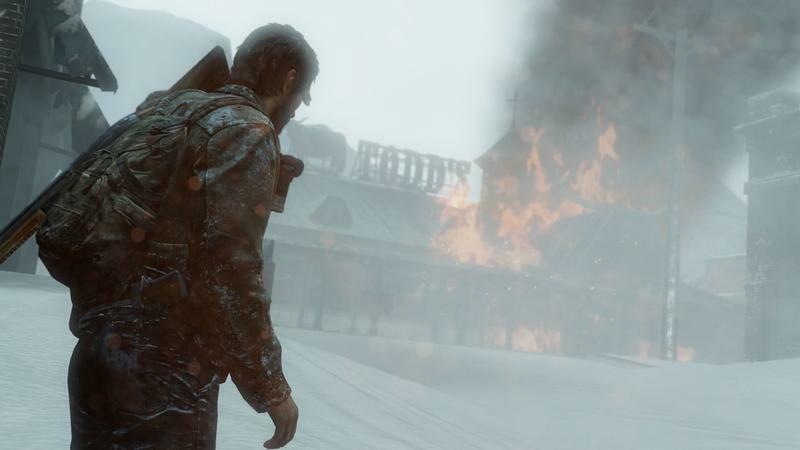 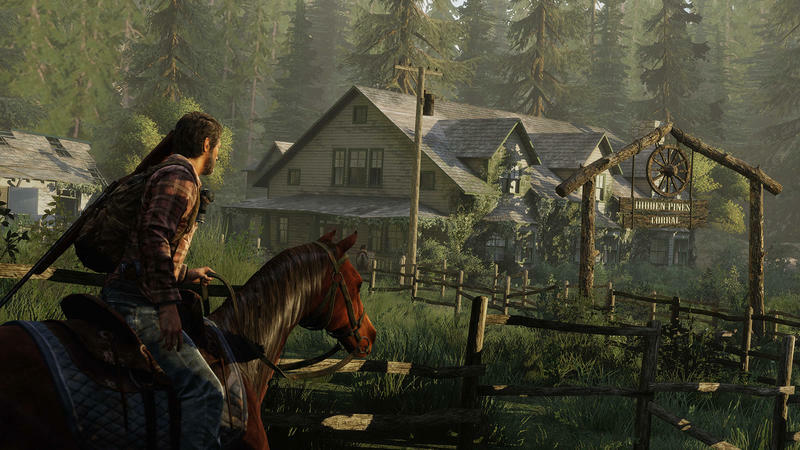 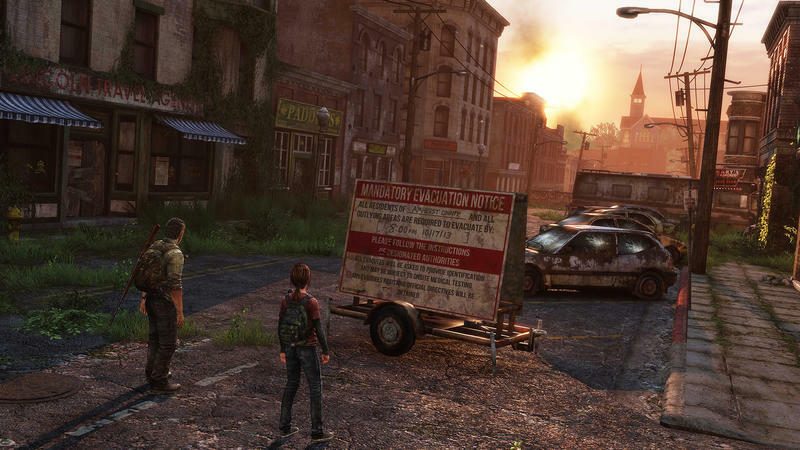 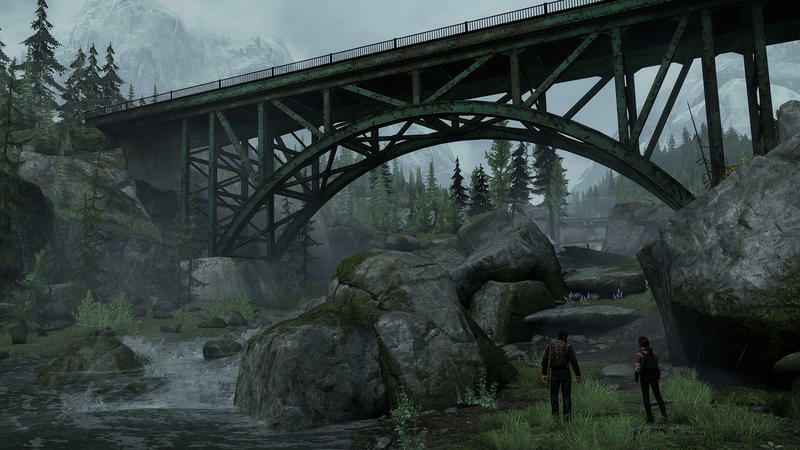 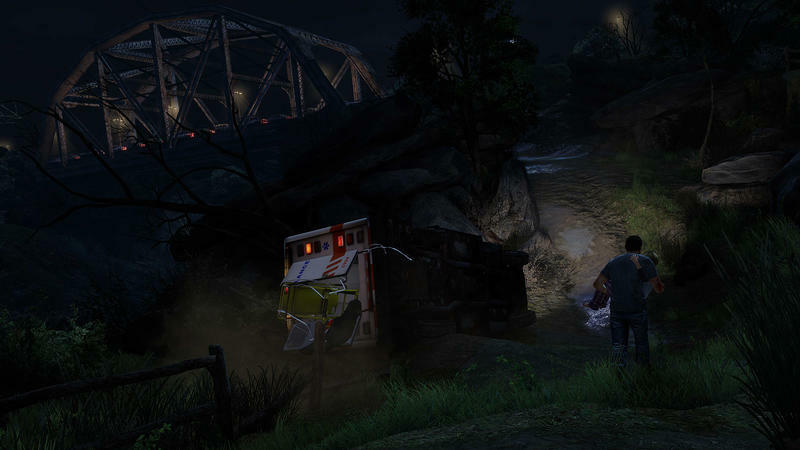 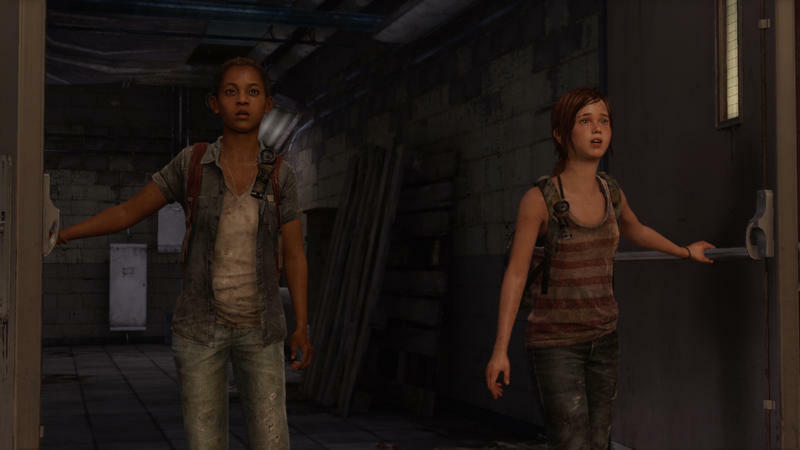 The Last of Us is celebrating this week with an Outbreak Day Sale. 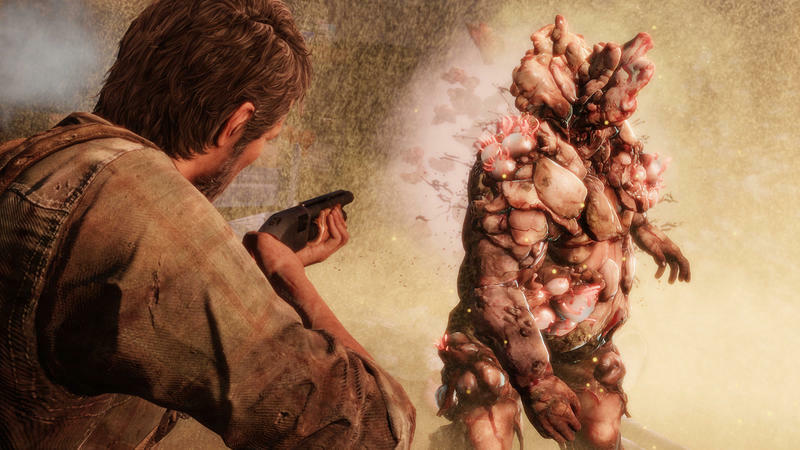 In the game’s universe, “September 26 represents the day the Cordyceps virus reached critical mass.” However, in the real world, Sept. 26 is the day that fans can pick up both versions of the game and its related DLC for a reduced price. 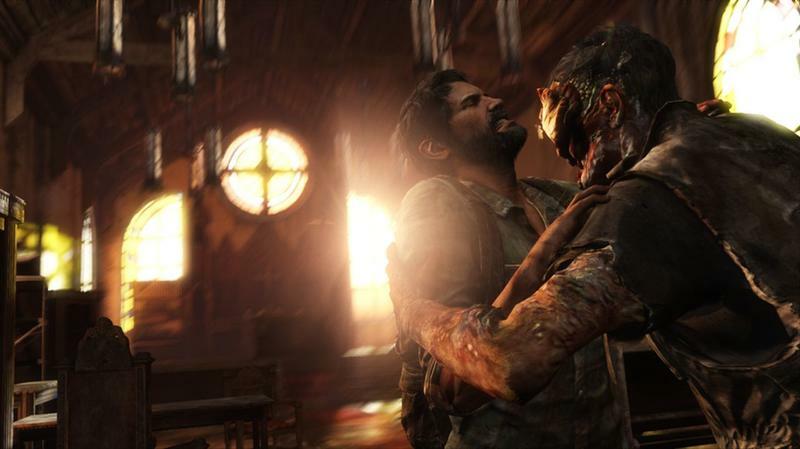 The Last of Us Remastered for the PlayStation 4 is currently listed at a price of $9.99, and the “Left Behind” standalone DLC package for the PlayStation 4 is set at $4.99. 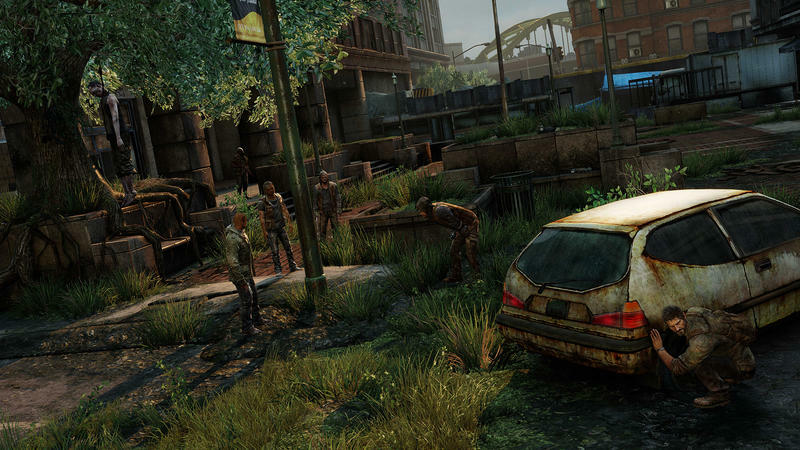 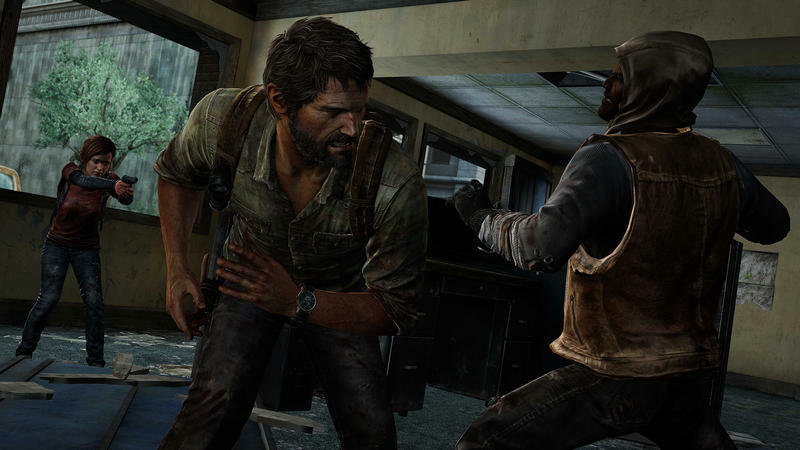 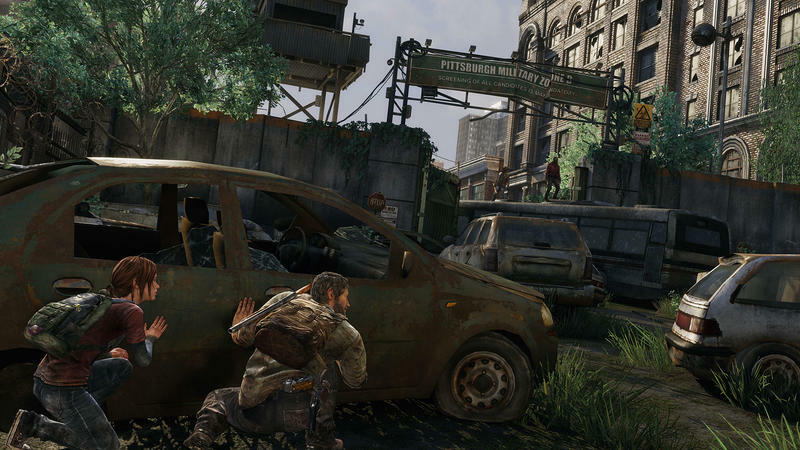 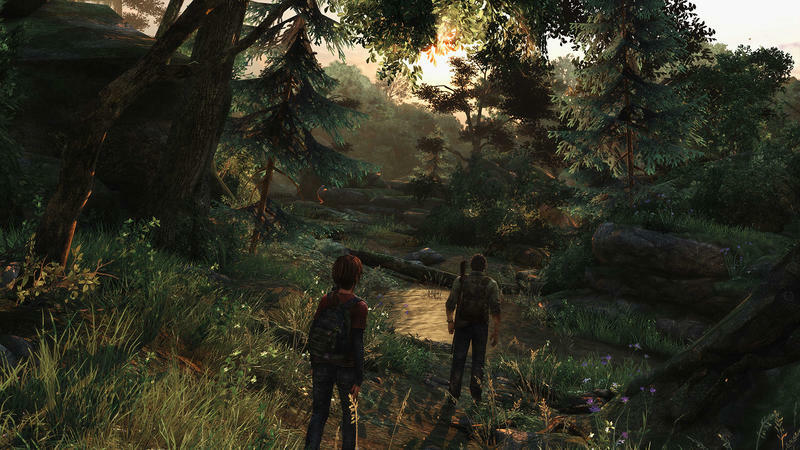 The PlayStation 3 standalone version has not been discounted. 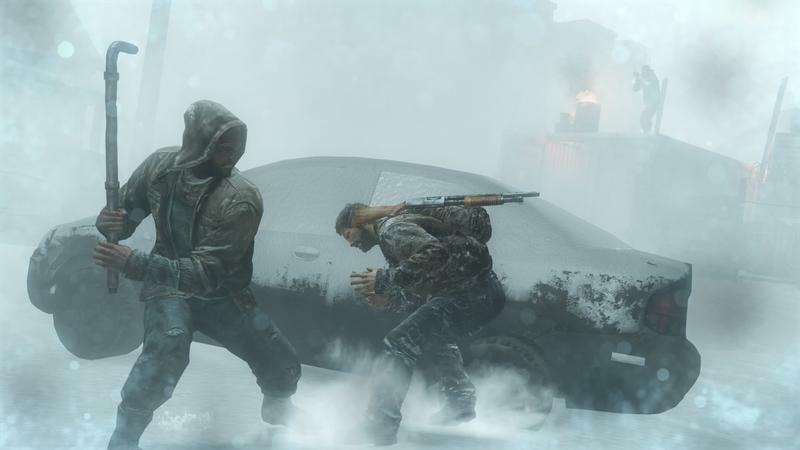 An array of weapons packs for multiplayer purposes are also available for a cheap price, and the dynamic theme has even been made free. 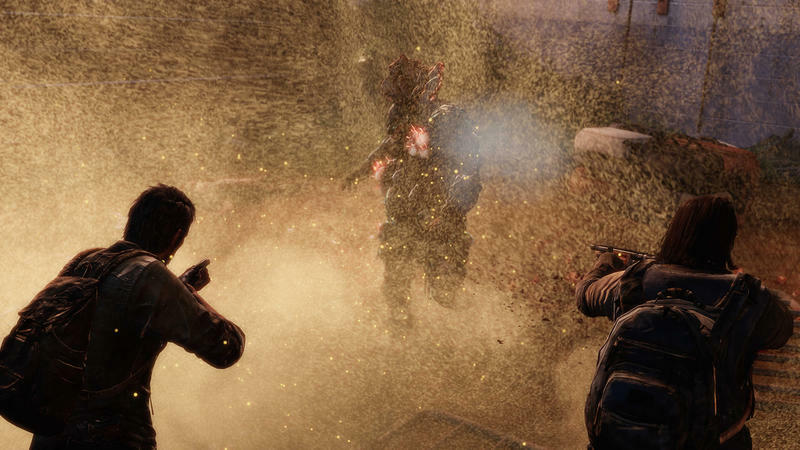 All deals are good until Oct. 4 at 11 AM. 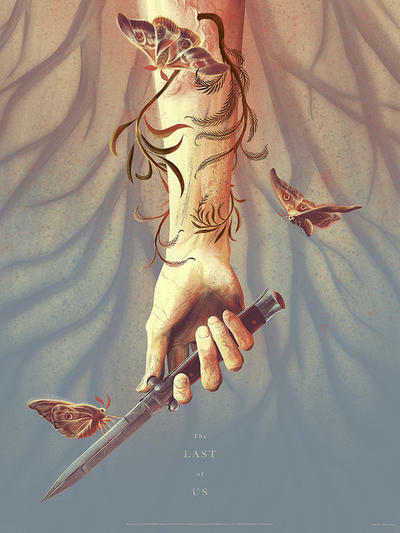 Extremely loyal fans had a shot at a new The Last of Us poster through MondoTees, but that quickly sold out following a release at 10 AM yesterday. 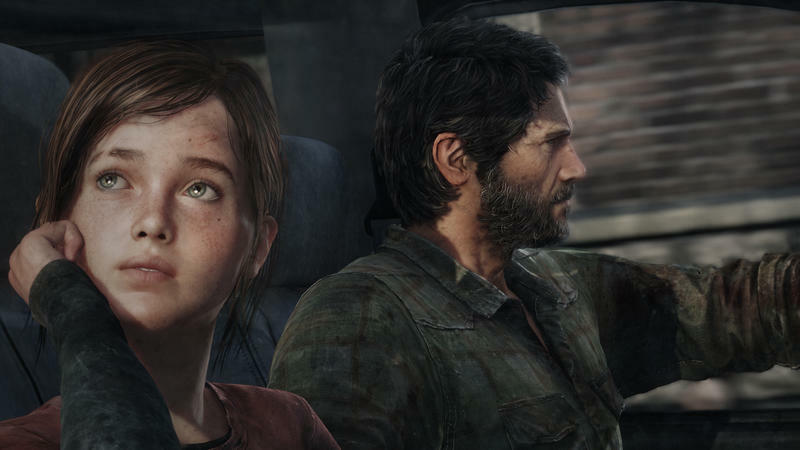 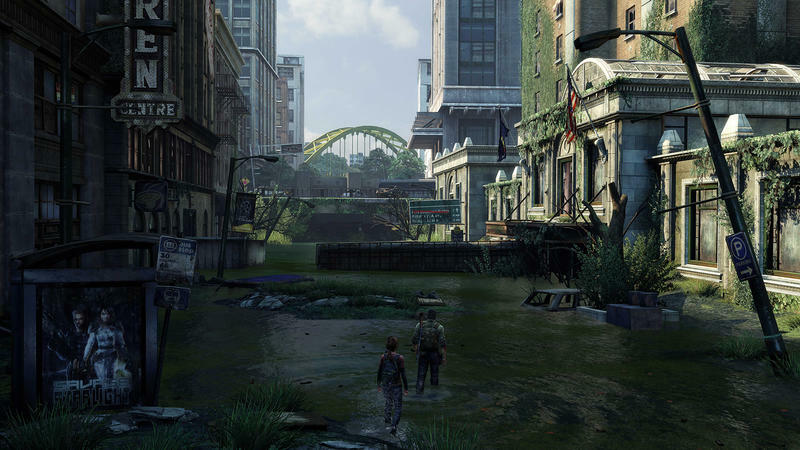 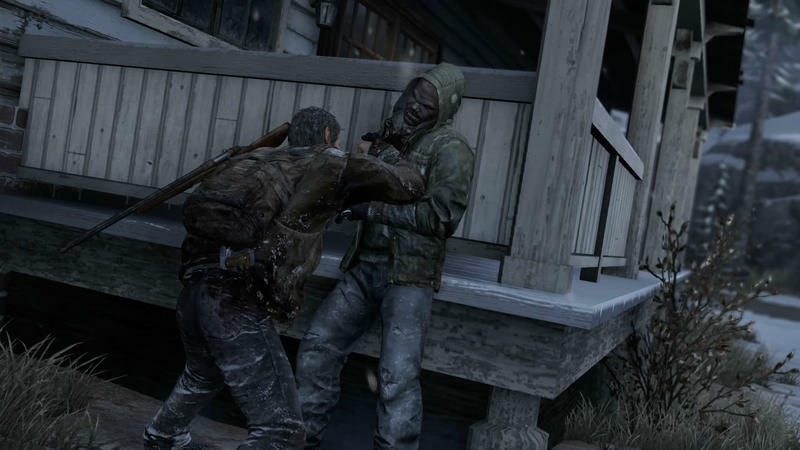 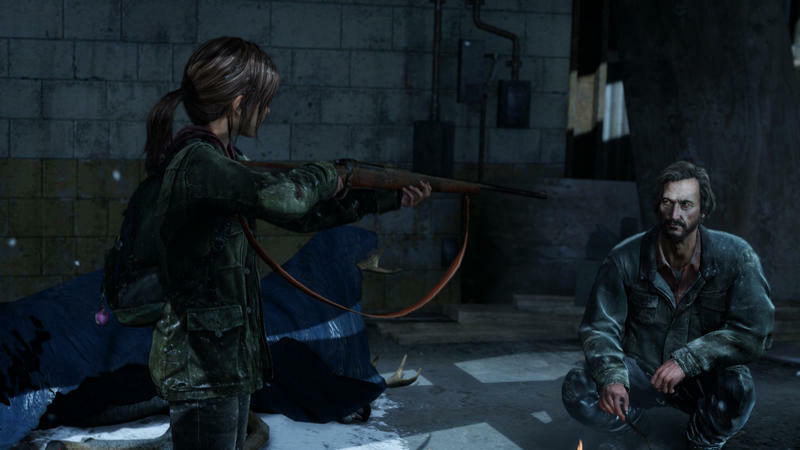 The Last of Us has become pretty symbolic of my attitude towards a good many hits of the previous generation. 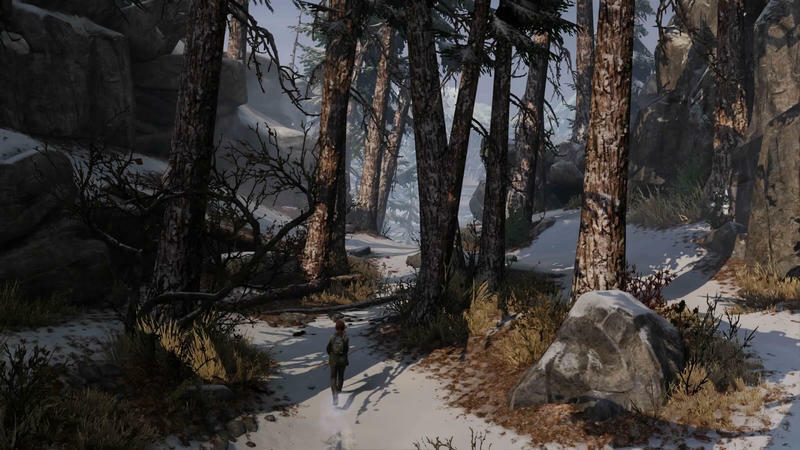 I loved it the first time through, calling it genius in our review, but I still have yet to find the drive to go back and play it. 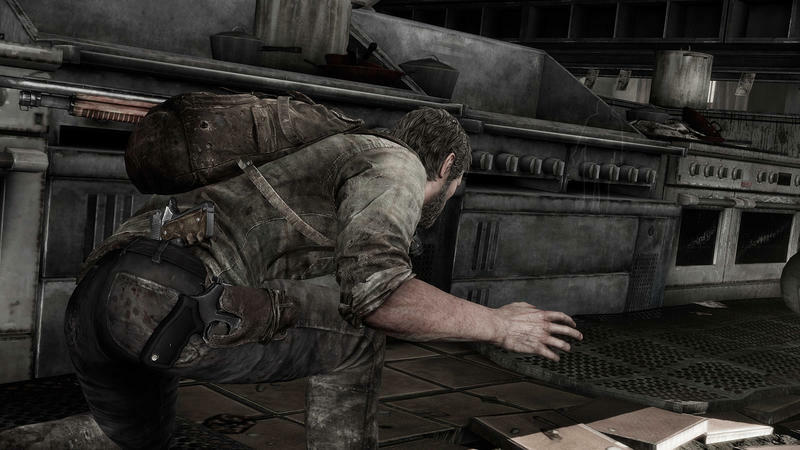 As a storytelling tool, it was second to none for a good few years on the market, but as a game, I remember it being simply a competent shooter that felt pretty good. 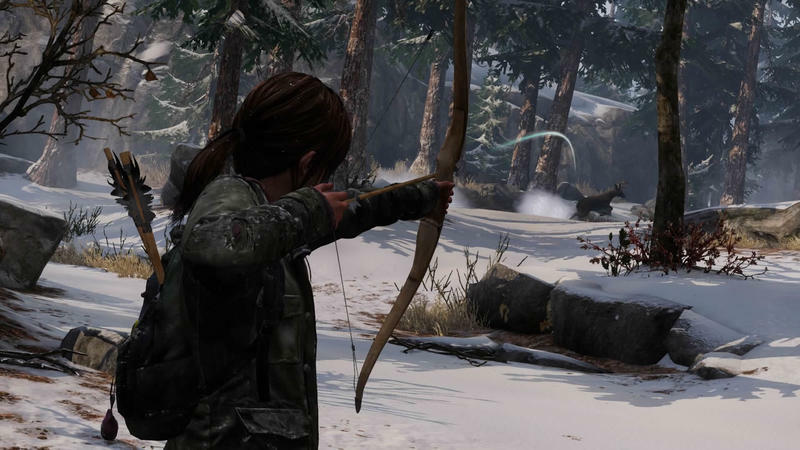 I suppose that all depends on where you put your emphasis on what matters most, and right now, Hollywood-esque stories in games are not really my thing.